These are busy times for Mike’s Inc. With a shipyard in East Alton, Ill., a machine/fabrication shop in Wood River, Ill., and a 60,0000-square-foot facility in South Roxana, Ill., president and owner Mike Marko Sr. says his 60-plus employees have been working three 10-hour shifts, six days a week to keep up with their customers’ repair needs. While Mike’s can handle all kinds of repairs and rebuilds, “one of our specialties is the repowering of ferries and harbor boats,” he said. Just this past year, it repowered three ferries for the Illinois Department of Transportation, as well as the Golden Eagle ferry operated by Calhoun Ferry Company, which crosses the Mississippi River northwest of St. Louis. Mike’s Inc. recently sold one of its own reconstructed and repowered vessels, the mv. Sparky, a twin-screw, 1,700 hp. boat that was rebuilt from the hull up after it sank in St. Louis on July 18, 2015. The buyer, said Marko, was RRR Grundy LLC, which operates a barge-loading facility in rural Grundy County, Ill., on the Illinois River at Mile 269.9. Marko jokes that the company is now down to “two and a half” boats, referring to a new harbor-size boat the company has been building during slower periods to prevent any employee layoffs. He said it will be a 2,000 hp. boat measuring 72 feet long by 30 feet wide, but can’t give a date yet when it will be launched, as customers’ repairs come first. Mike’s has repowered its two remaining boats. The Jim Marko was built in 1976 by F. B. Walker & Sons in Pascagoula, Miss., and was sold to Mike’s in 1992. 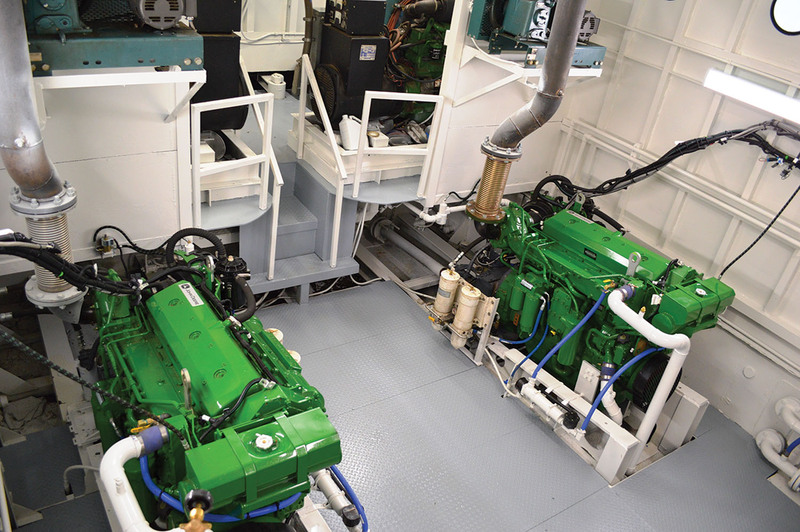 Mike’s replaced two 12V149 Detroit Diesel engines with two C32 Caterpillar engines at 1,000 hp each, for a total of 2,000 hp. The twin-screw, 850 hp. Pammie—repowered a year ago, according to Marko—was originally built in 1926 in Memphis, Tenn. Mike’s replaced two 1710 Cummins engines with two 6135 John Deere engines at 425 hp each, for a total of 850 hp. The Pammie is the oldest operating boat still listed in the Inland River Record and was rebuilt several times before being bought by Mike’s in 2010. Its former names include the F. H. Shephard, Bettye and Kangaroo. Marko says he is still waiting on one final permit to be issued from the Corps of Engineers regarding a property purchase that began last year (WJ, July 16, 2018). The permit would allow him to move his shipyard and fleeting area about 3 miles downstream along the left descending bank of the Mississippi River, from its current location at Mile 198.8 to a new location at Mile 195.6. Marko said that Mike’s would be buying approximately 270 acres with 3,500 foot of shoreline and taking advantage of the relocation to reconfigure and expand its vessel repair business. 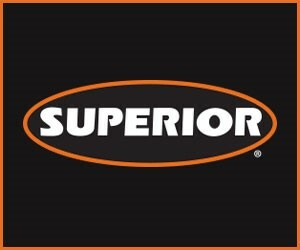 The purchase depends on the permit being approved by the Corps. The fleeting area permit has already been issued and allows for a fleet with a maximum capacity of 40 barges, configured five barges wide by eight long. 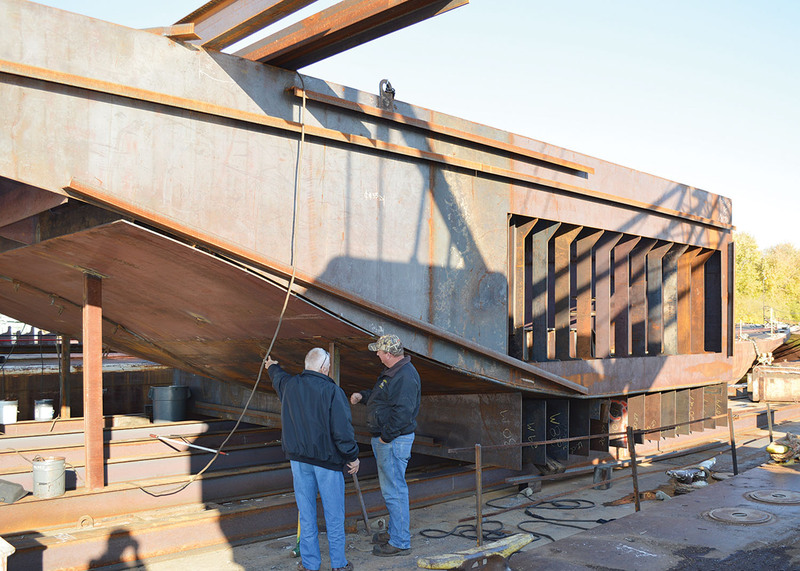 The fleet would extend upriver about 1,700 feet from the proposed shipyard facility’s relocated floating dock string and will enable Mike’s to hold a customer’s tow while their vessel is in the shipyard for repair.